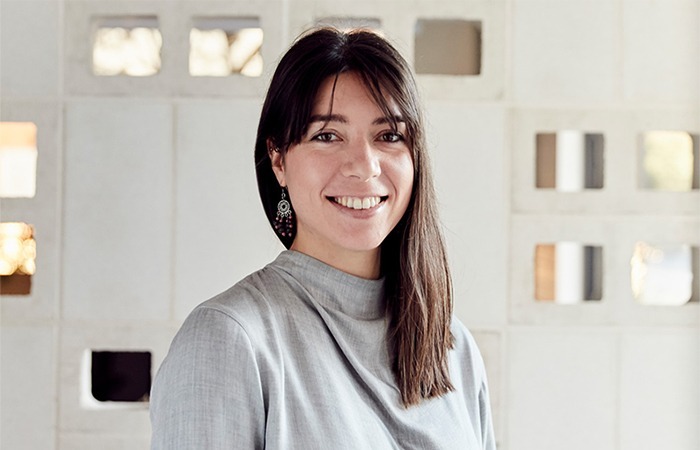 Abbie Freestone, our Head of Community at Assemble, recently spoke with Andrew Wood for his ‘Talking Apartments’ podcast about the Assemble Model and ‘the culture of living closer together’. To listen, visit the link below and “as you will hear, she lives and breathes urban communities”. 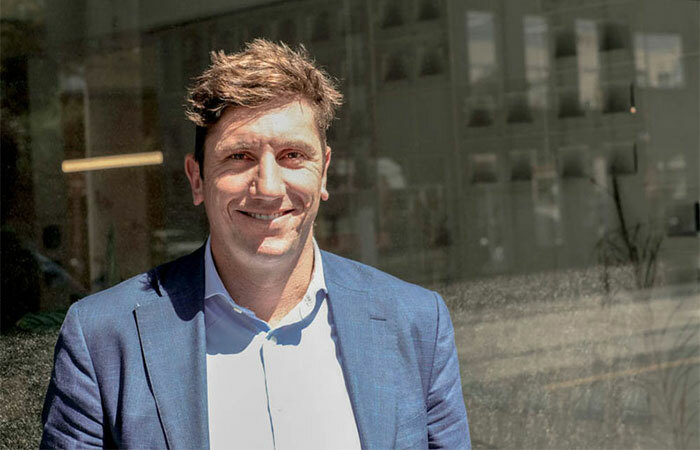 “Assemble works for the betterment of our residents’ lives, which in the property development industry, is pretty unique.” says Assemble’s Managing Director, Kris Daff. 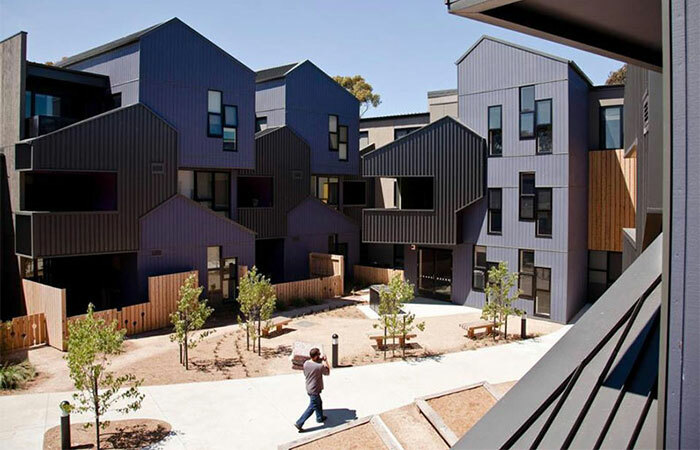 How do we build the next generation of affordable housing? 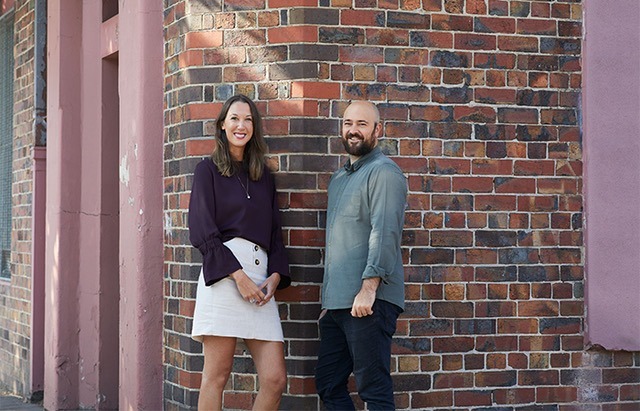 Kris Daff, Assemble’s Managing Director, joined Rob McGauran (MGS Architects), Kate Breen (Affordable Development Outcomes) and Cate Grant (resident at Murundaka Cohousing Community​) to discuss the very urgent and complex issue of providing the next generation with affordable housing in Melbourne. 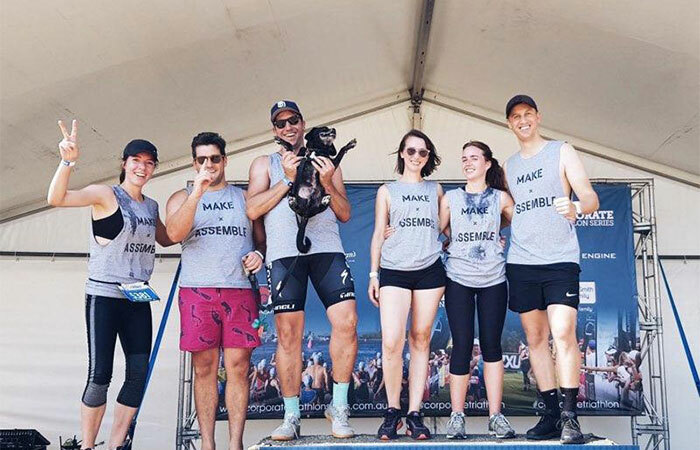 Assemble joined Make Ventures to brave the sweltering heat in Melbourne to participate in the 2019 Corporate Triathlon, with two teams in the fun relay event. Many thanks to our team mascot Yoda, who cheered us on and joined us on the podium for a team photo! 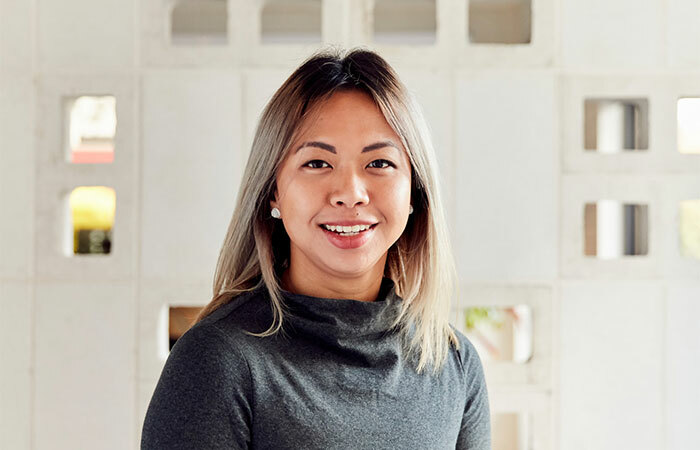 Assemble’s very own Elissa Loh-Brown spoke at the UDIA Victoria‘s Outlook Young Professionals Committee event along with speakers from ArchiStar.ai and Neighbourlytics. 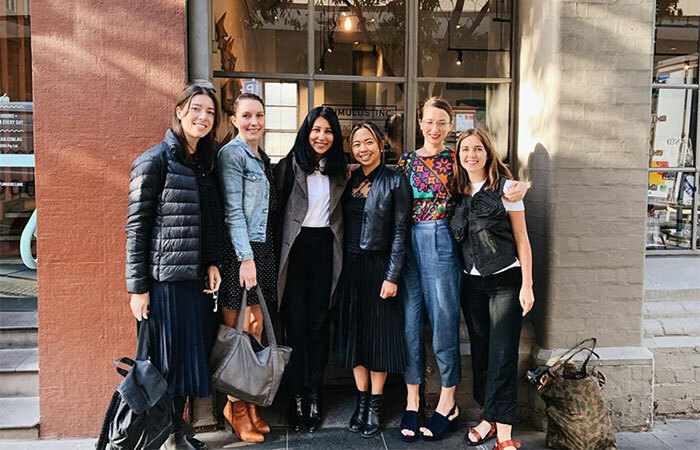 The evening looked at how we can enhance the way we live and work through better transport, smarter architecture and new solutions for creating vibrant communities. 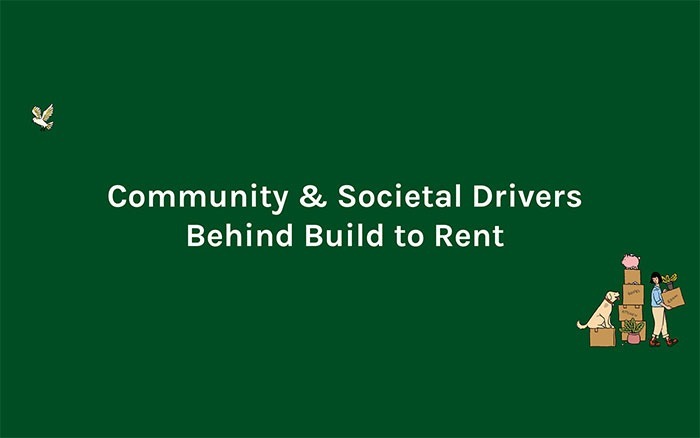 Assemble’s Managing Director, Kris Daff discussed the topic of ‘Community & Societal Drivers Behind Build to Rent’ at the ‘Driving Growth & Investment – Build to Rent’ conference by Criterion Conferences in Sydney. Future neighbours of 393 Macaulay Rd come together! 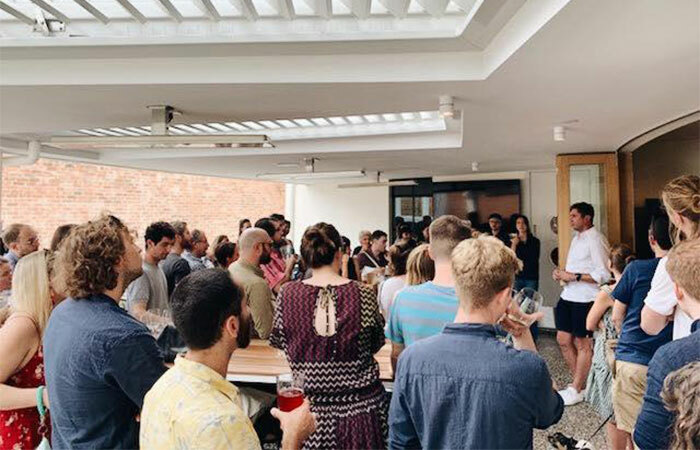 We held our ‘Meet your Neighbours’ drinks for the future residents of 393 Macaulay Rd at the Hardimans Hotel in Kensington. Our future residents came along to meet one another for the first time since signing-up in December 2018 and we can’t believe what an incredible group of people will soon be calling 393 Macaulay Rd home! 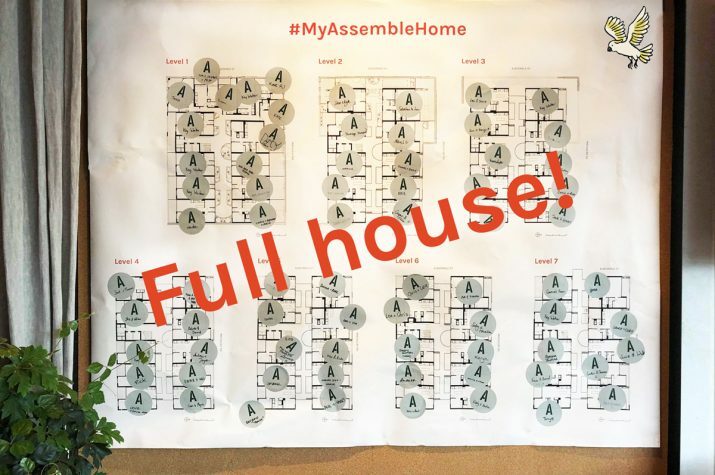 We’re delighted to share that we now have a full house at 393 Macaulay Rd – our first project to be delivered via the Assemble Model! 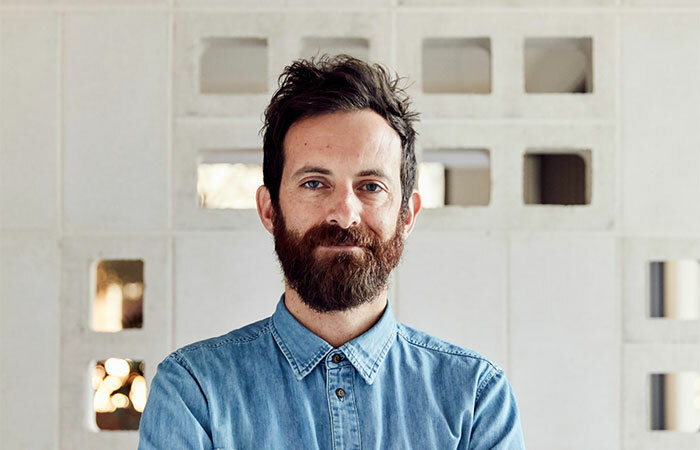 Quino Holland spoke at ‘In Conversation: Alternative Development & An Ageing Population’ with Sibling Architecture at the RMIT Design Hub with fellow panellists Katherine Sundermann (MGS Architects) and Tim Riley (Property Collectives). 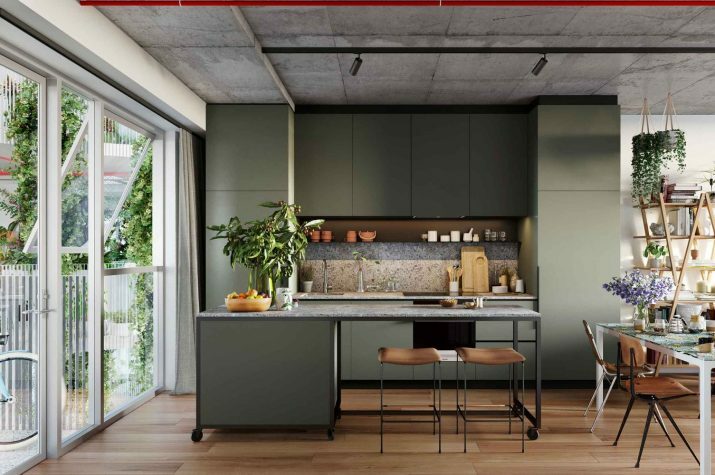 Renting doesn’t have to mean endless wrangles with the landlord over a faulty tap, wondering when your rent will go up or whether your landlord plans to sell.